WASHINGTON—After visiting their parents over the long Thanksgiving weekend, millions of holiday travelers reportedly returned to their daily lives Monday having completely caught up on the CBS procedural crime drama The Mentalist. “We watched a bunch of episodes from this past season, and my mom brought me up to speed on what happened earlier on in the show,” said Michael Ferree of Ithaca, NY, echoing the sentiments of Americans across the country who learned over the holiday that former-psychic-con-artist-turned-criminal-investigator Patrick Jane succeeded in tracking down and killing Red John, the serial killer who murdered Jane’s wife and daughter 10 years earlier. “Apparently, the mentalist was a fugitive for a while until the FBI found him and forced him to come work for them. Now, the show takes place in Austin for some reason. Also, at the end of last season, the mentalist got together with the main girl who was just about to move to Washington with this FBI agent she was dating. 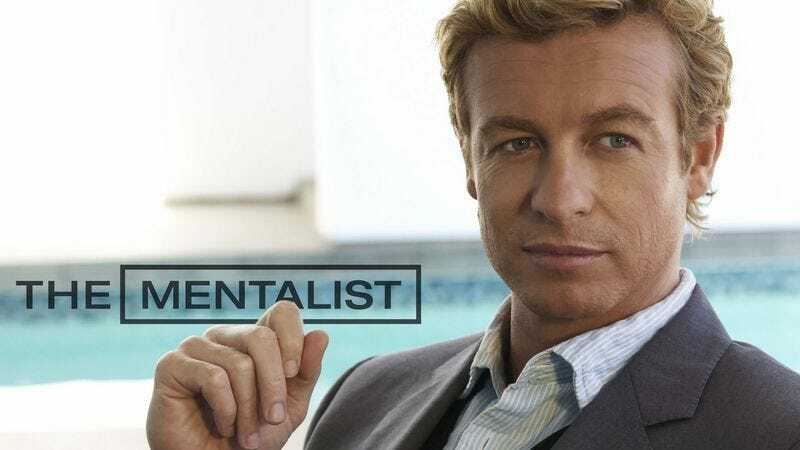 It’s okay.” At press time, millions of Americans confirmed that they would finish watching season seven of The Mentalist during Thanksgiving weekend 2015.